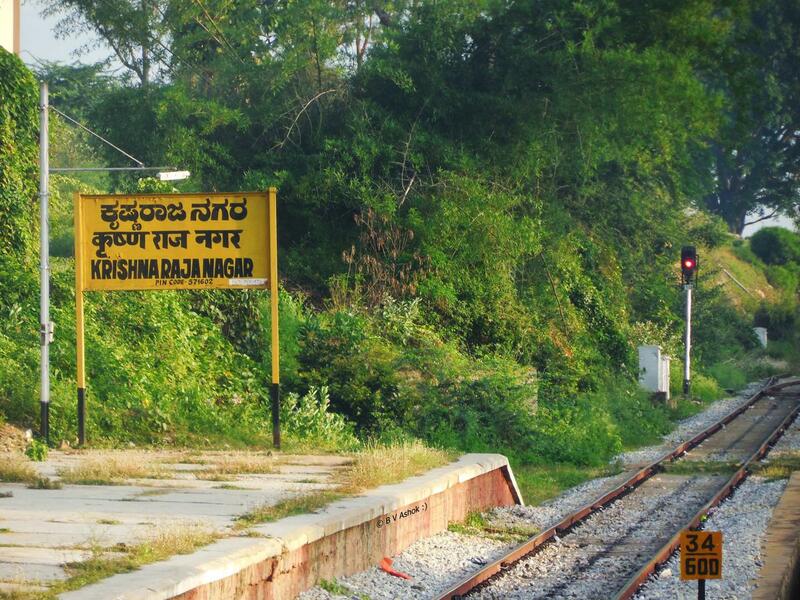 The Shortest Route between KRNR and SBC is 4 km (3%) shorter. 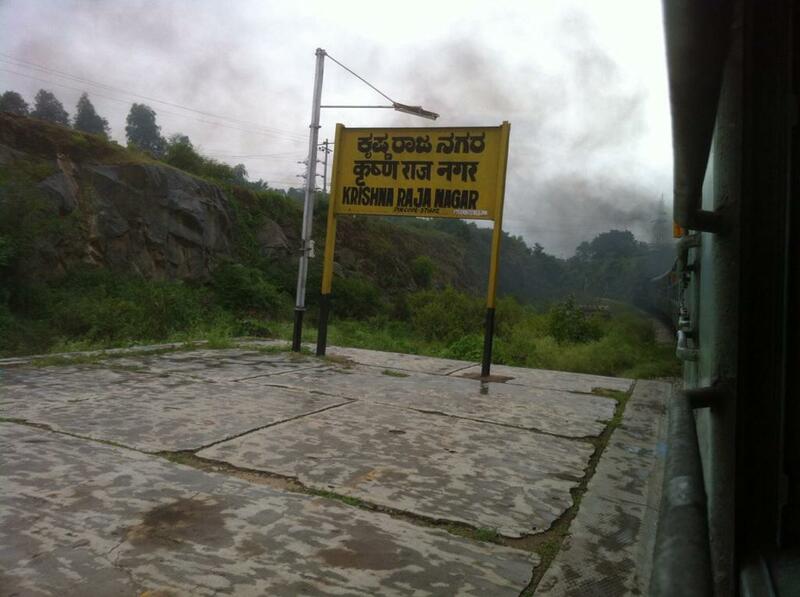 This is the Shortest Route between KRNR and MYS. 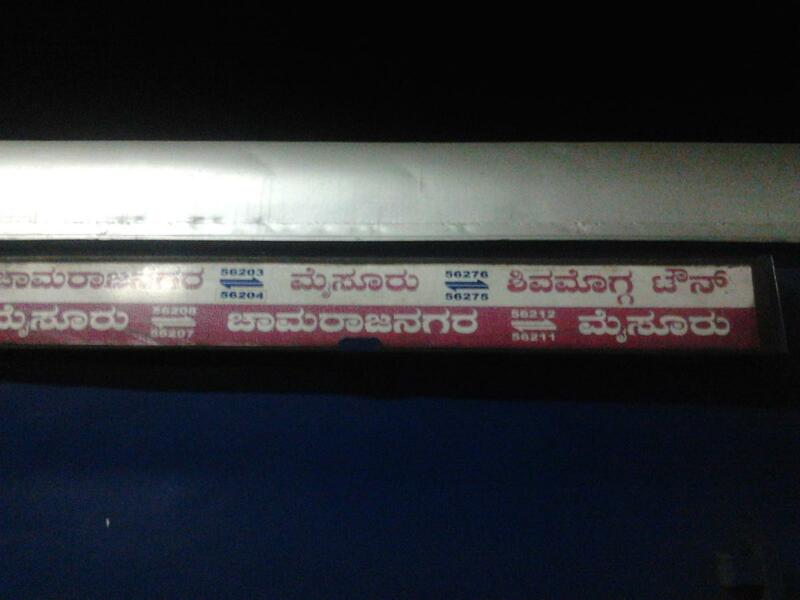 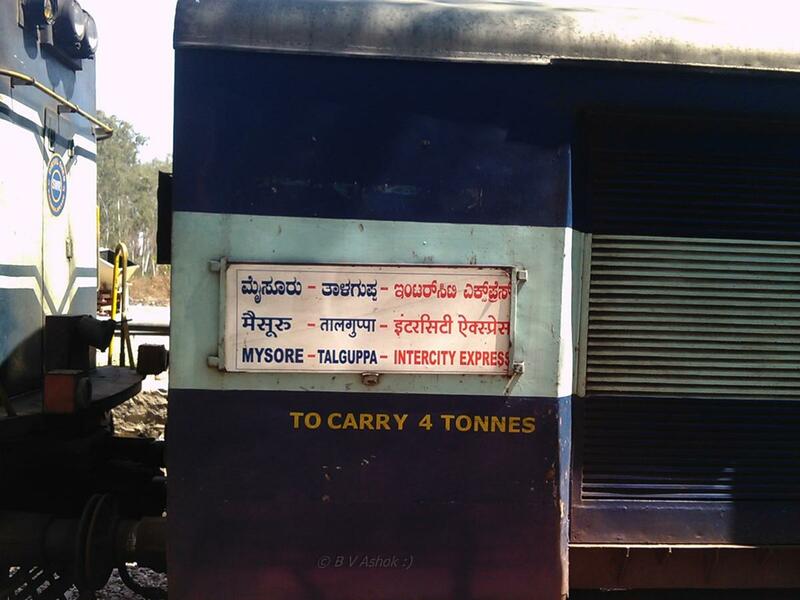 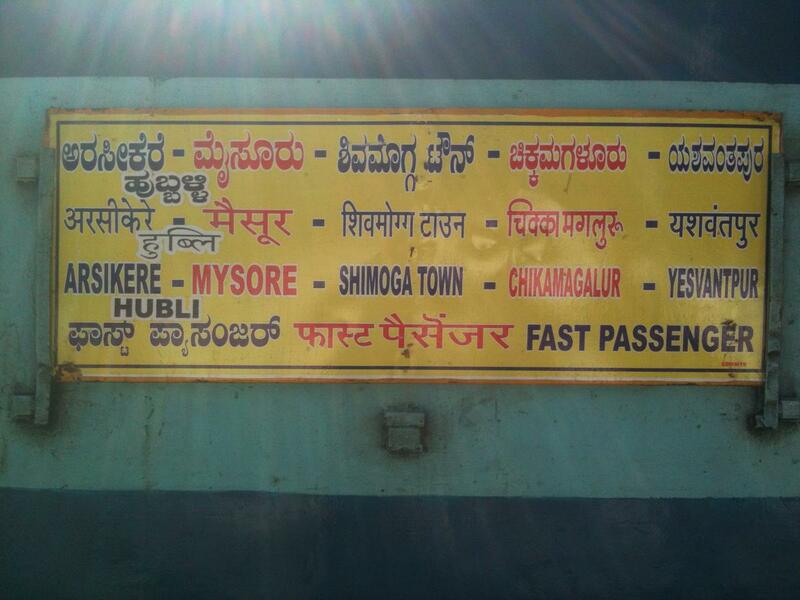 Compare with the Shortest Route between Krishnarajanagara and Talguppa. 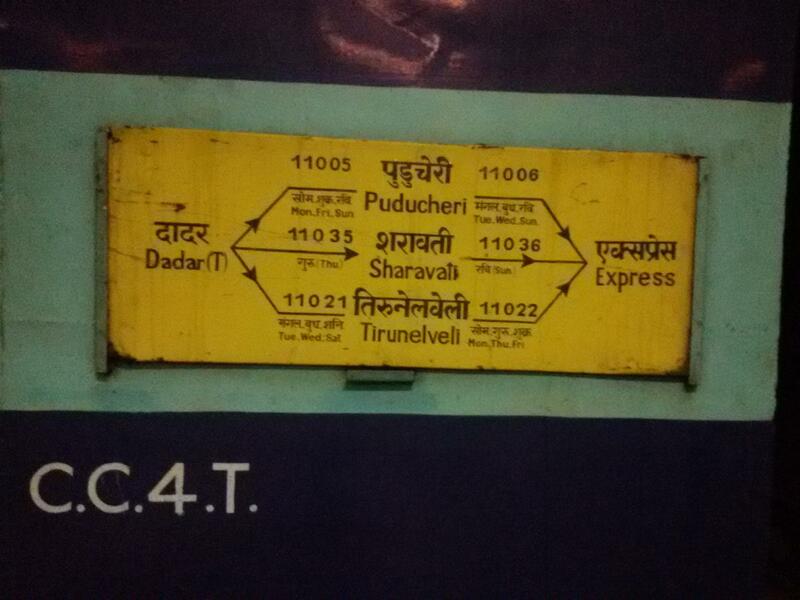 Compare with the Shortest Route between Krishnarajanagara and Dadar Ctrl. 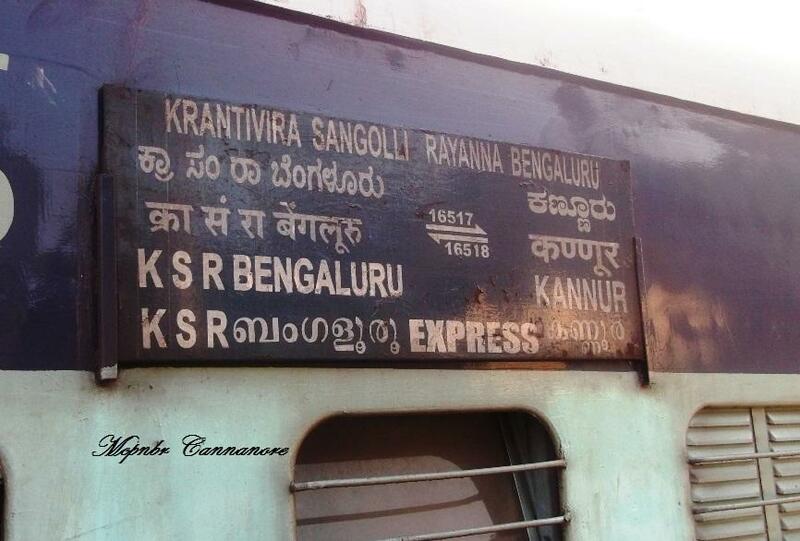 This is the Shortest Route between KRNR and ASK. 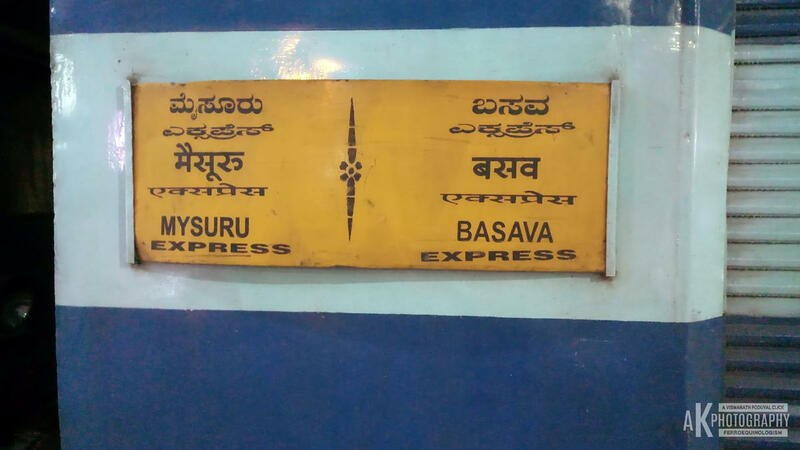 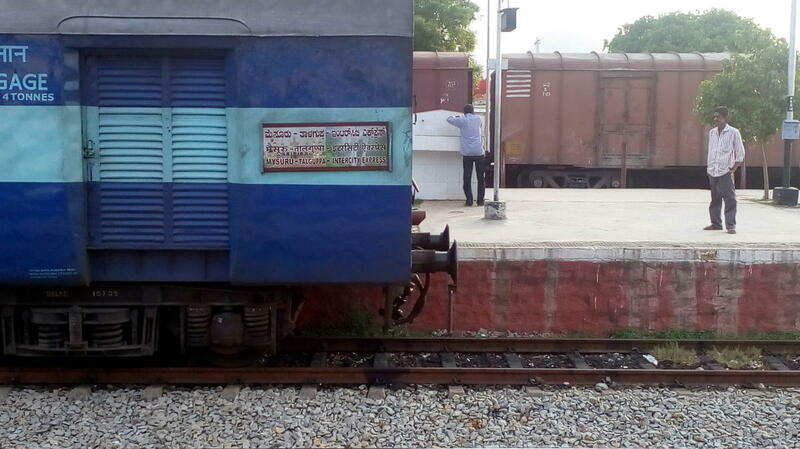 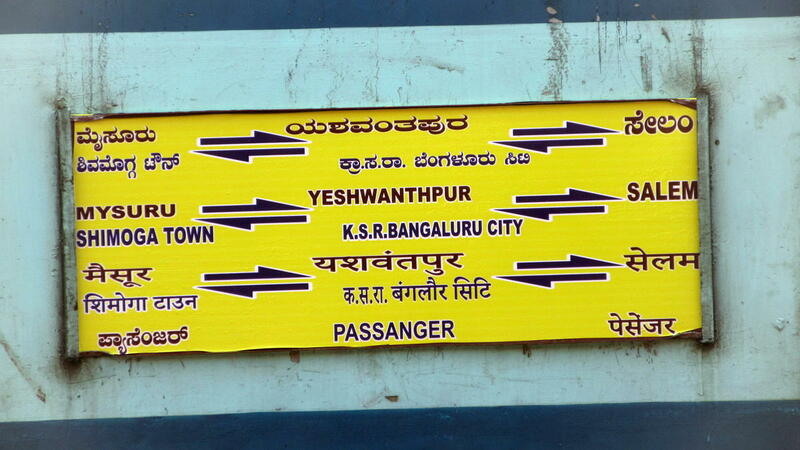 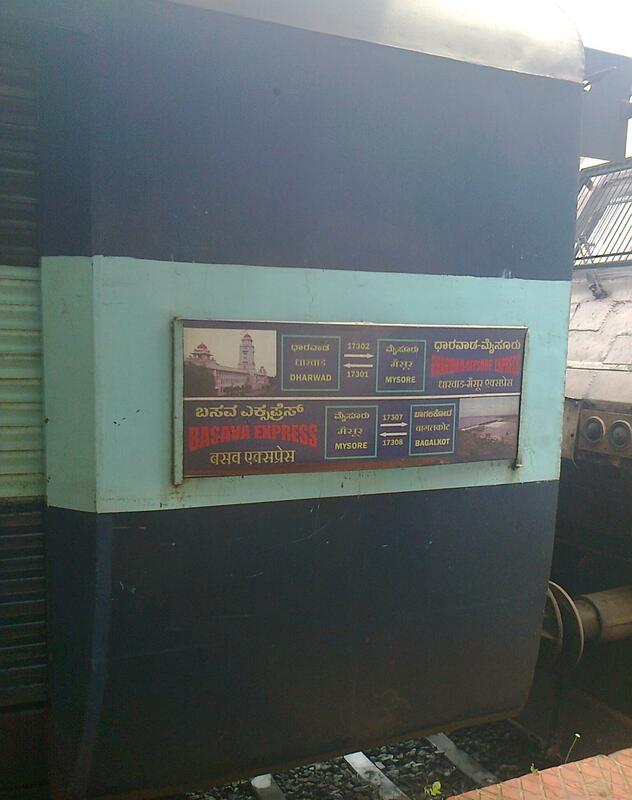 Compare with the Shortest Route between Krishnarajanagara and Yesvantpur Jn. 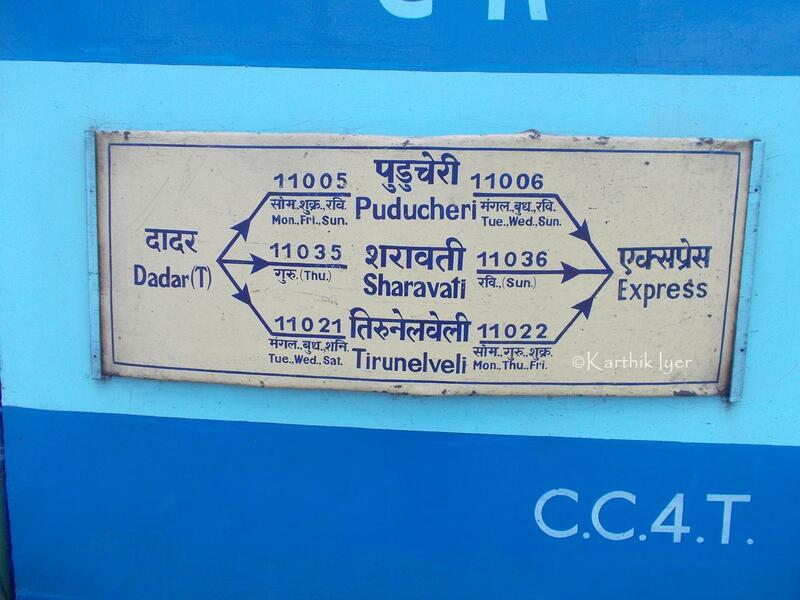 This is the Shortest Route between KRNR and SMET. 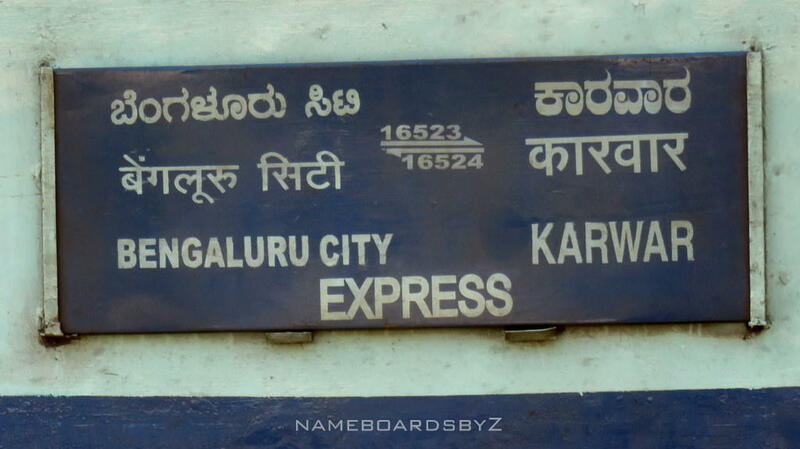 This is the Shortest Route between KRNR and DWR. 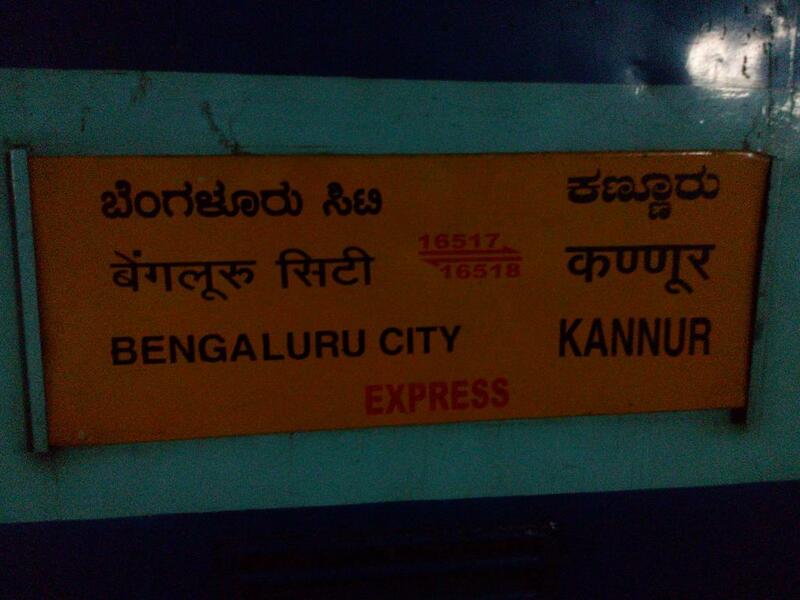 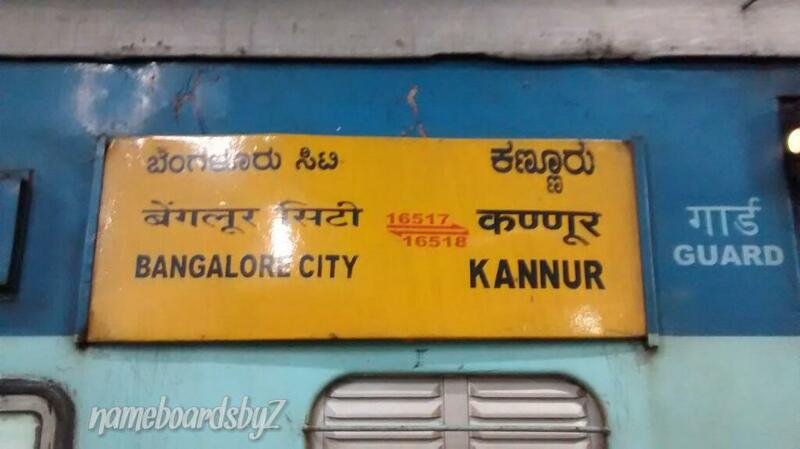 Compare with the Shortest Route between Krishnarajanagara and Kannur Main. 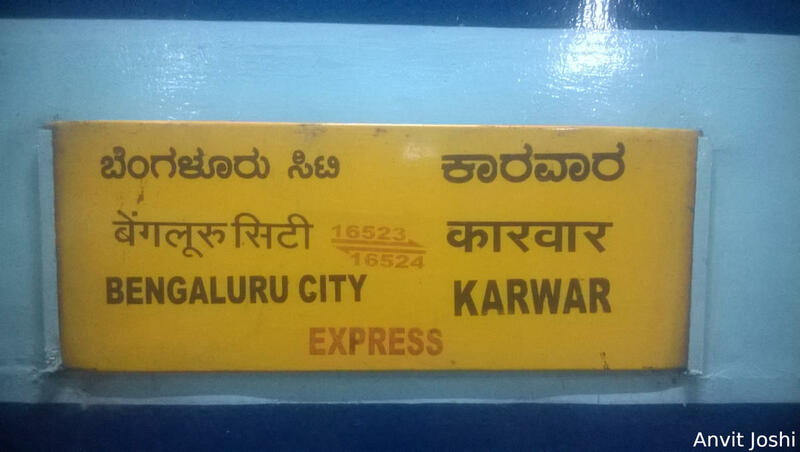 Compare with the Shortest Route between Krishnarajanagara and Karwar.